It seems like every day you hear about a new breach to someone’s network. In order to battle these network security threats, the first thing your company should do is conduct a network security assessment. 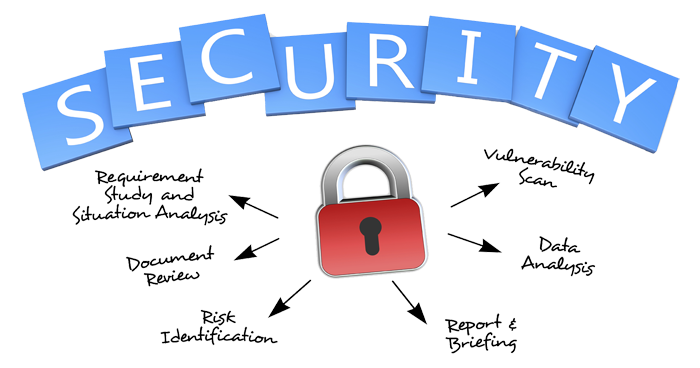 A network security assessment incorporates the reviews of security design principles, traffic flows, and network and security solutions. It will help identify the steps that need to be followed to prepare yourself, your company and your network security infrastructure. Based on these reviews, you should have a complete understanding of your environment, and you receive a report that summarizes your company’s current network architecture and current security. With the help of a network security assessment, you should be able to create changes and improvements to your architecture in order to improve your overall security posture. or schedule one for your business today.